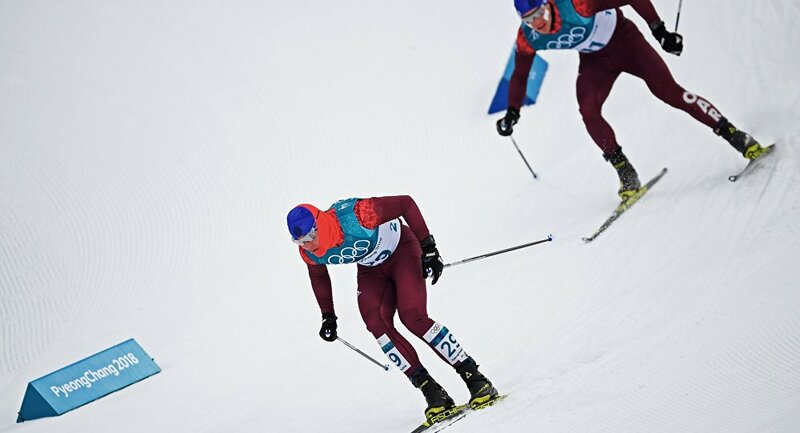 PYEONGCHANG (Sputnik) - Russian skiers Andrey Larkov, Alexander Bolshunov, Alexey Chervotkin and Denis Spitsov took silver in a ski race, winning 10th medal for Russia at the Olympic Winter Games in South Korea. A Norwegian team won the race, while France came third. Russia has already won three silver and seven bronze medals at the Olympics.